FORMER Baywatch hunk David Hasselhoff is 65 — but his face is tight and looks years younger —thanks to a new mug he bought himself for his birthday. Now he doesn’t look like the father of his 37-year-old fiancée, Hayley Roberts. “He decided to get some work done as a 65th birthday present to himself, and really went all out,” snitches a spy. “He’s always been a big fan of Botox, but he was worried his face was starting to sag despite the injections. 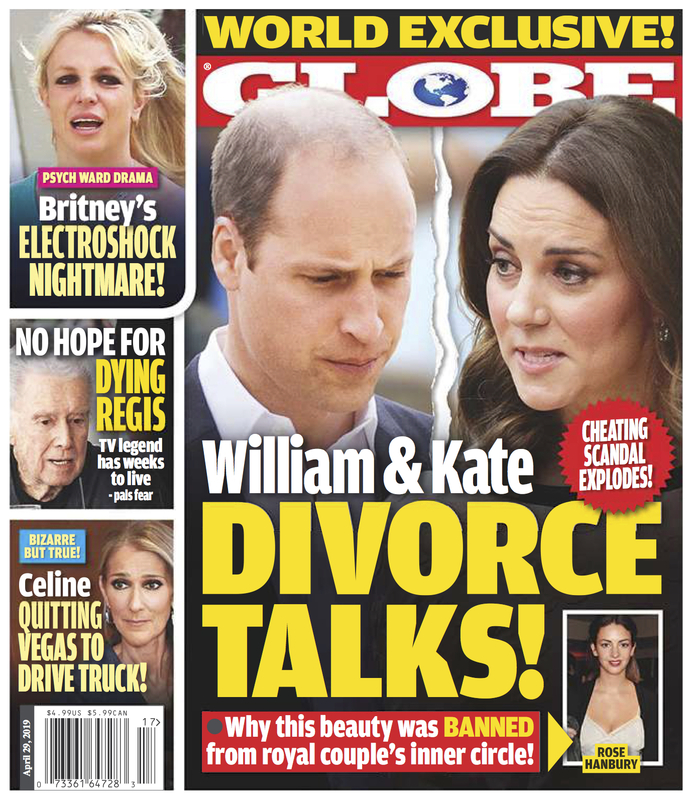 Get this latest issue of GLOBE Magazine at your nearest Wal-Mart, supermarket, or newsstand!